On the fringe of elegance. This wool- and linen bouclé in two different heights, where lackluster and shine come together to, just like feathers, vary in color and reflect light is inspired by feather plumes and coastal bays. 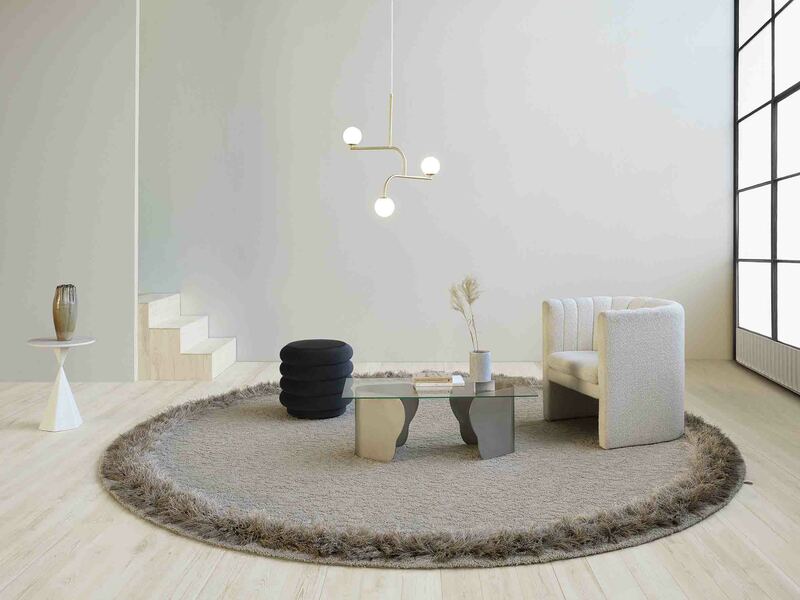 Reminiscent of boas and the fringes of the 70-ies, the design is expressed by the ragged linen fringe. Playful without compromising elegance. 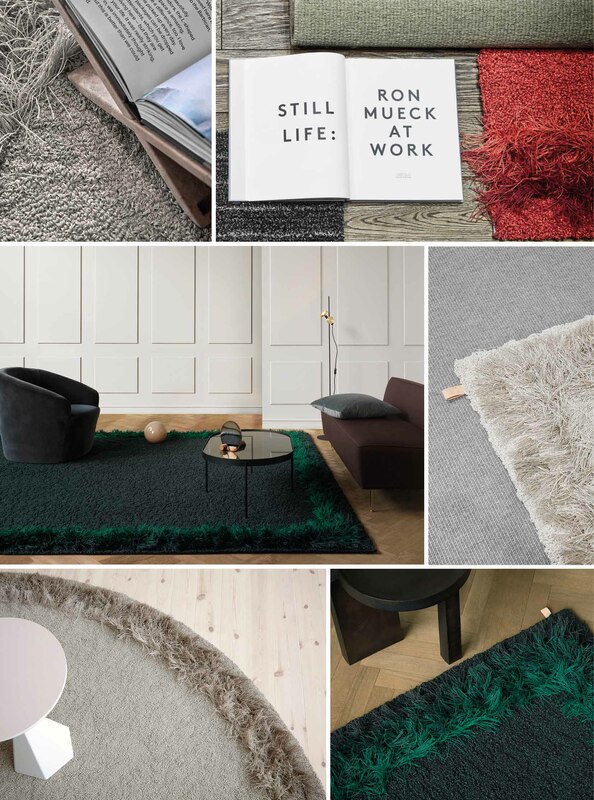 Every step and every rug is guided by two motivations: perfection and passion. 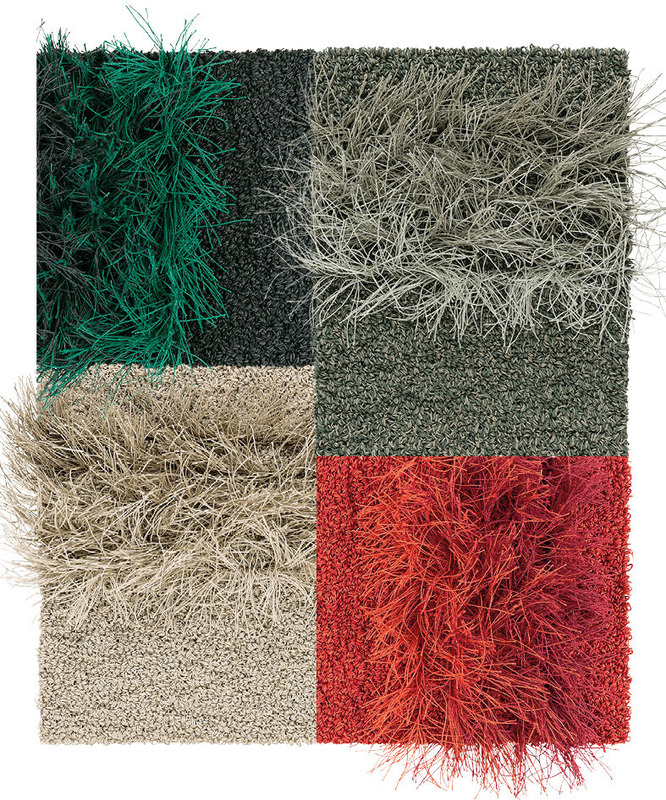 Feather is available in four different colors for individual homes and exclusive spaces. You decide your own size and your own shape.